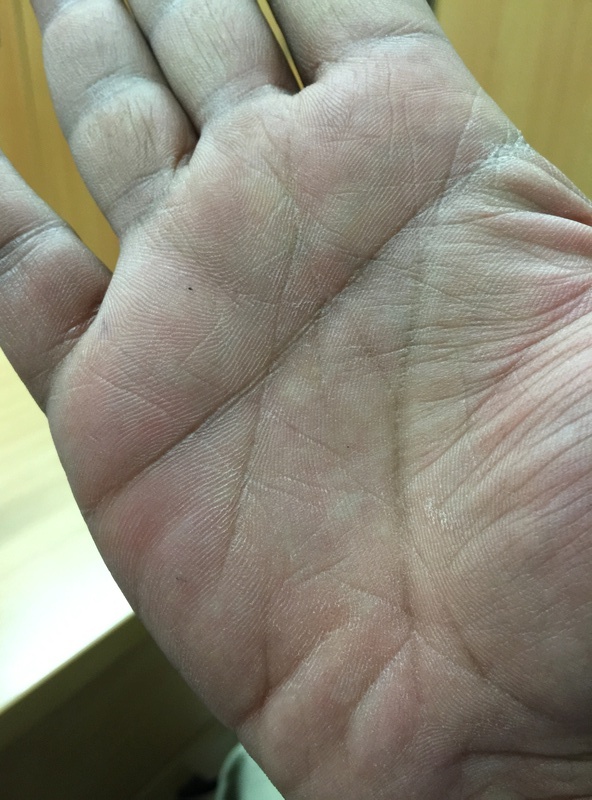 Plz can someone read my hand to find out information about career, employment, money etc. Any any one specifc questioin. Mention your age and which is your strong hand and post all palm imaes with the fingers facing skywards and images to be sharp and good. 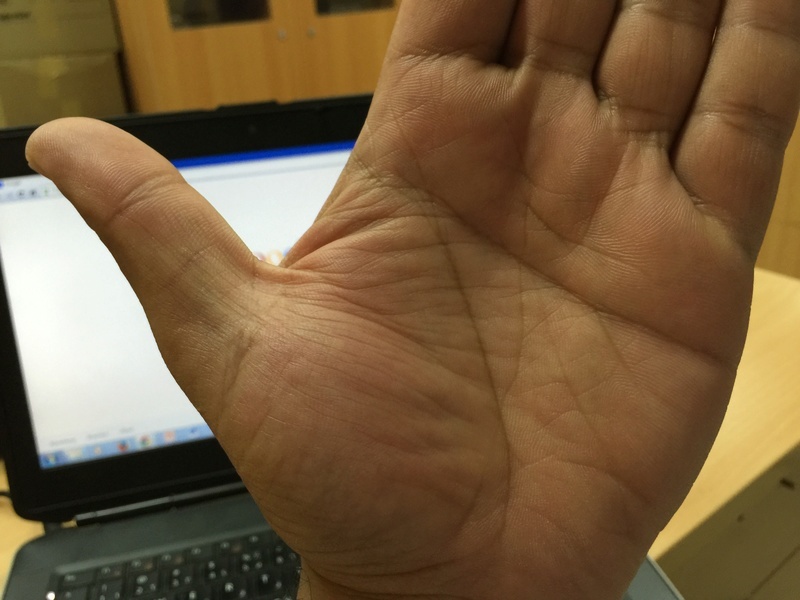 If the question is career then no part of the palm and finger should be missing. beau123 wrote: Plz can someone read my hand to find out information about career, employment, money etc. pravin kumar wrote: Any any one specifc questioin. 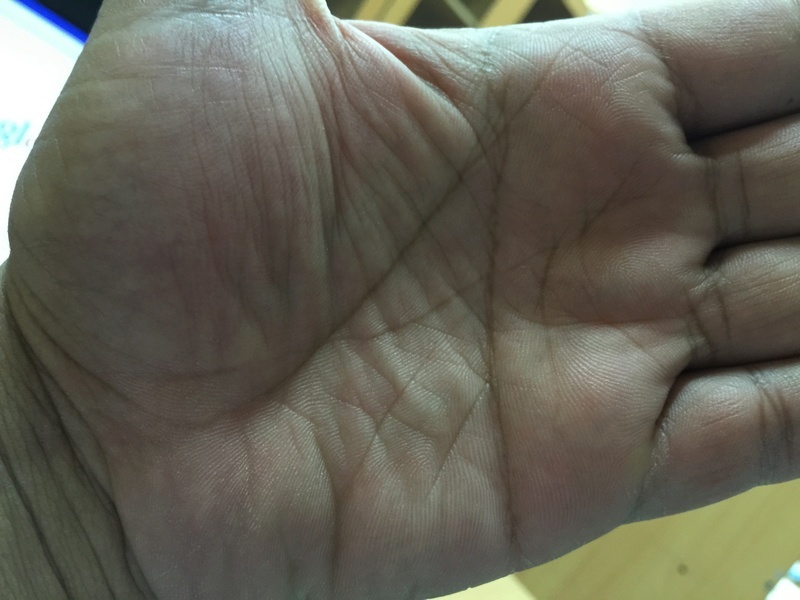 Mention your age and which is your strong hand and post all palm imaes with the fingers facing skywards and images to be sharp and good. If the question is career then no part of the palm and finger should be missing. Firstly I will suggest you to be more adaptable to surroundings and to avoid extremeness in life there are many question and even you have not mentioned your age so kindly ask ne and mention your age. beau123 wrote: I am 38 years old. You should have good intuition but your temperamental extremeness can make disturbance in relation . you will have to work more hard in career . Ask one specific question and with which hand do you write? pravin kumar wrote: Ask one specific question and with which hand do you write?